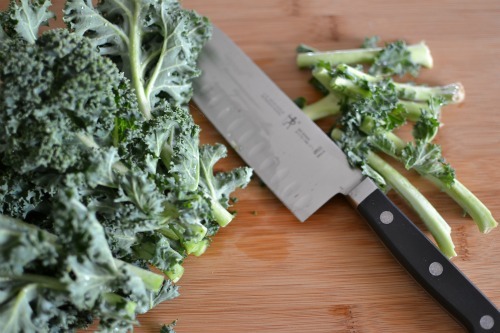 *If any of you live near Trader Joe's, they sell bagged Kale that's already cut and pre-washed. So easy! YUM! Sounds like a great and refreshing salad. I'll definitely give it a try. this sounds SO, so good. 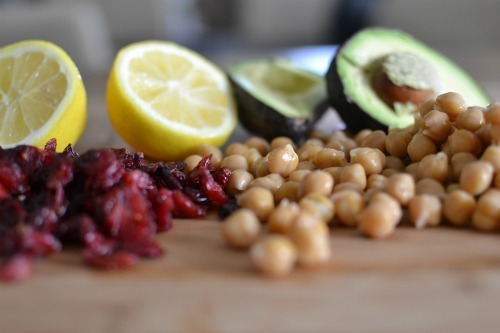 I am definitely going to make this soon - I agree with the comment above, anything with avocado! 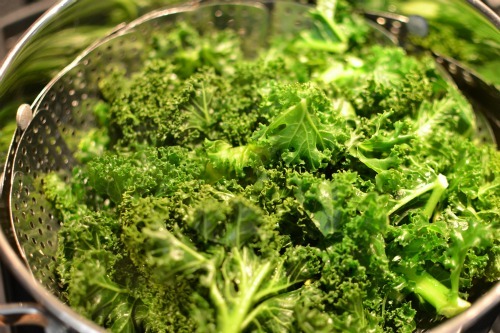 This sounds incredibly good...I love baking kale, it makes for great crispy, leafy, healthy chips when baked with just a sprinkle of seasalt water splashed on top. 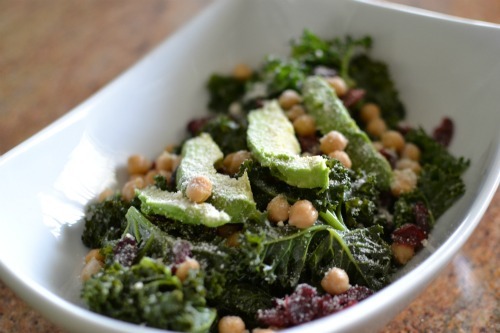 I can't believe I'm admitting this, but I've never tried kale! I love all things green + leafy though so I should give this a shot! It looks amazing! yummmy! I love me some kale! So tasty!!! I also had arbanzo beans for lunch today! really healthy!!! That looks incredible. My husband whipped up a massaged kale salad the other night with kale from our garden. He added avocado and grapefruit. It was amazing. I felt like a healthy person nomming on that. I just got some kale and was wondering of a new salad recipe... thanks!!! Yummy!!! Just had Kale today!! thanks for sharing..
Looks delish! I'll have to try it out.